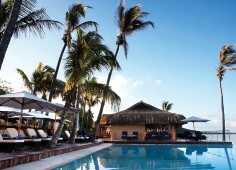 Anantara Bazaruto Island Resort & Spa, previously known as Indigo Bay, is magically situated on Bazaruto Island in the Bazaruto Archipelago off the Mozambique coast. 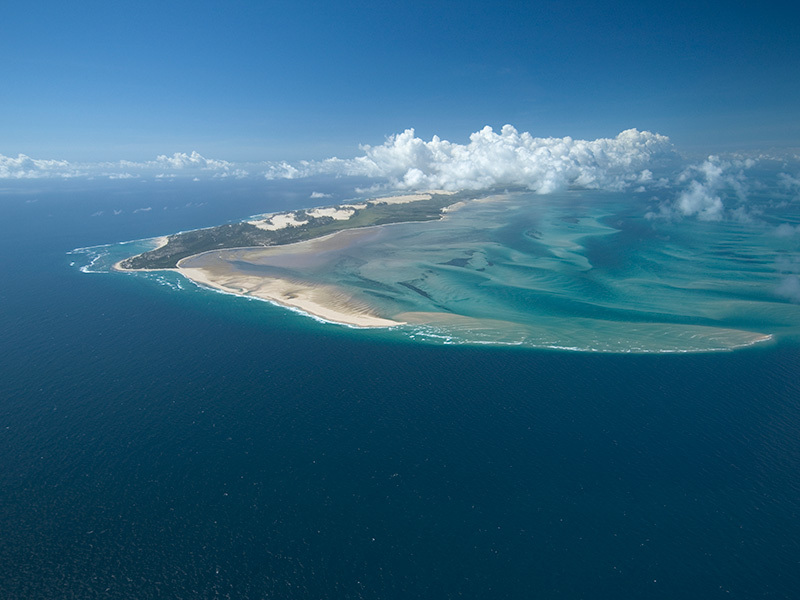 Bazaruto Island is the largest of five islands floating in a tropical paradise and is renowned for the best Mozambique Diving Holidays ever. 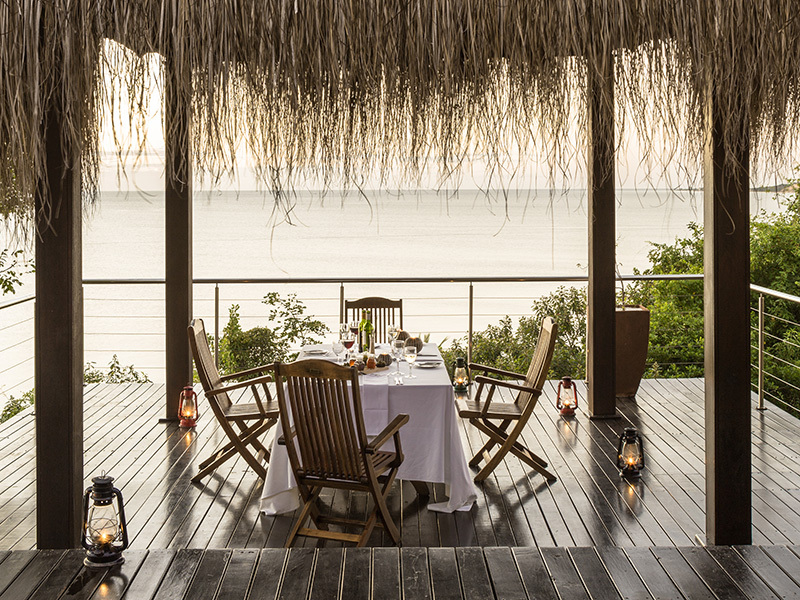 Top class luxury combined with fantastic weather make Anantara Bazaruto Resort & Spa a popular Mozambique Holiday Destination for families, honeymooners and specific groups. 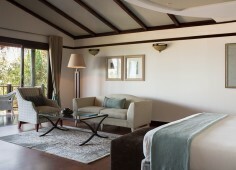 Deluxe facilities include restaurants, bars, swimming pools, exclusive business centre and delicious cuisine. 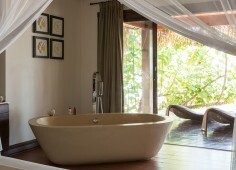 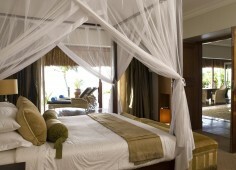 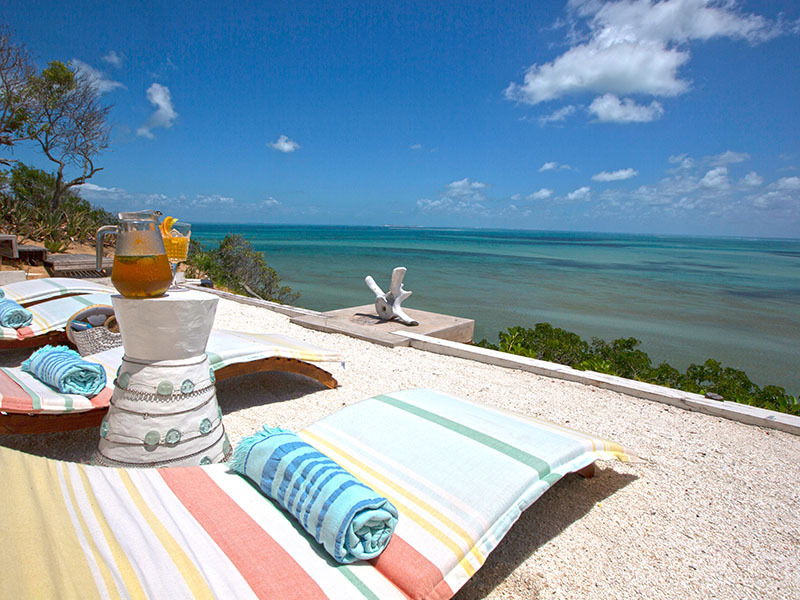 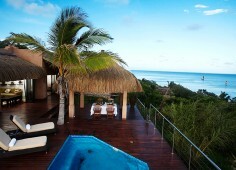 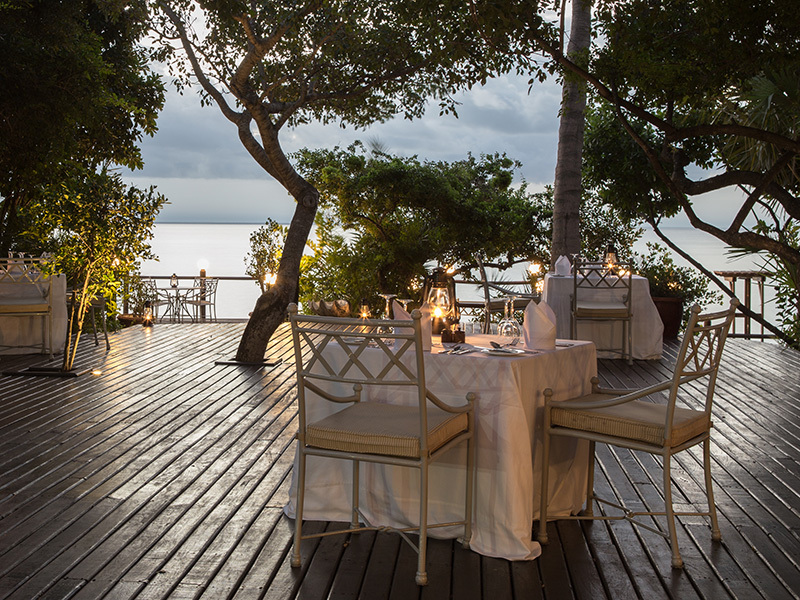 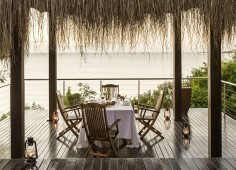 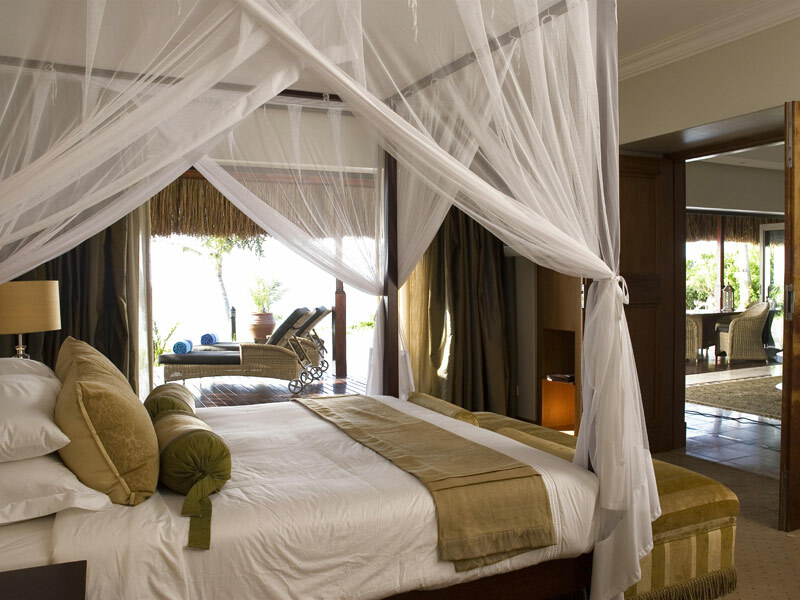 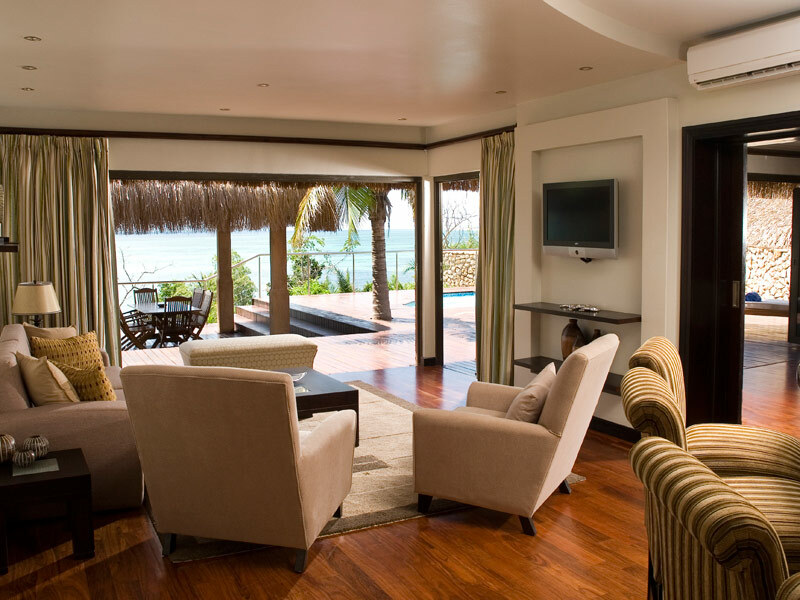 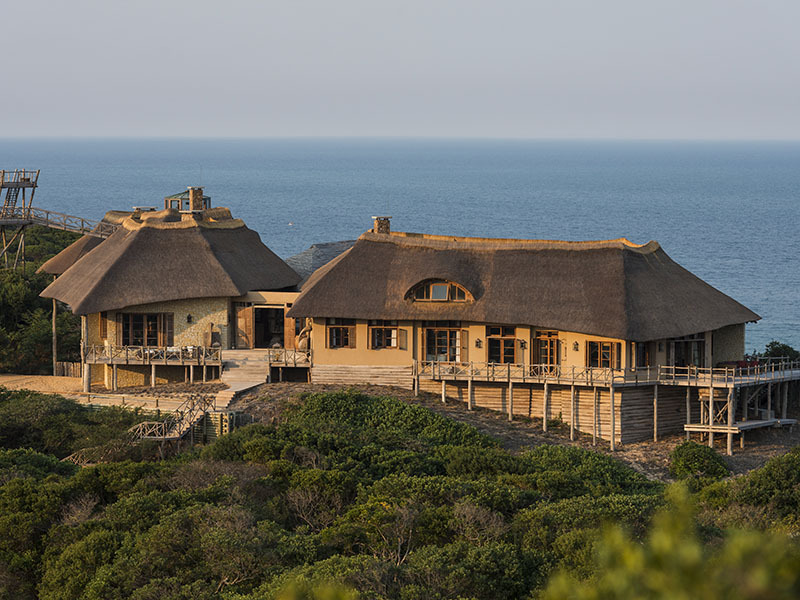 Accommodation at this exclusive Mozambique Island Hotel consists of a range of 44 elegant chalets, villas and suites. 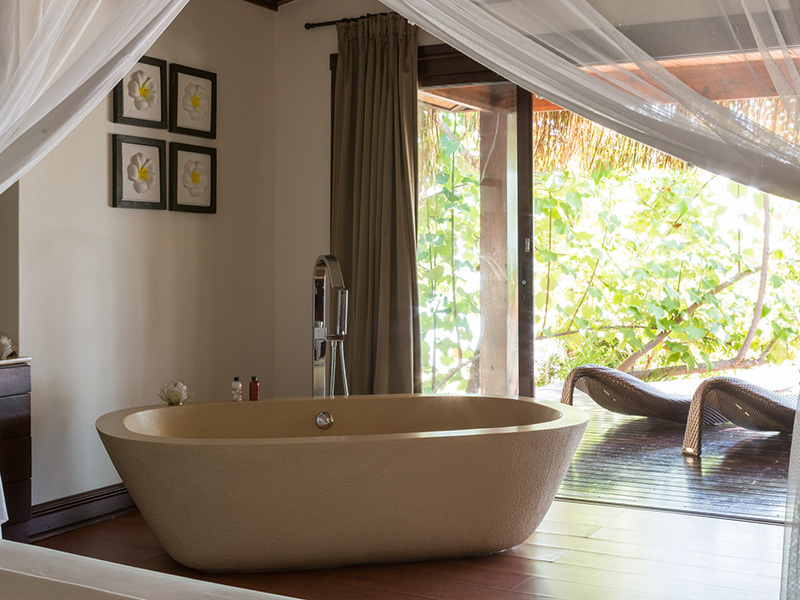 Guests can book one of 29 Beach Chalets with king size beds or 12 two bedroom Luxury Bay View Villas with splash pools and kitchens. 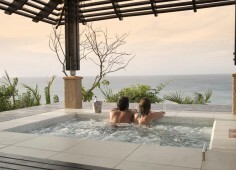 The only Beach Honeymoon Chalet presents romance and candlelight with king size bed, lounge area and private splash pool. 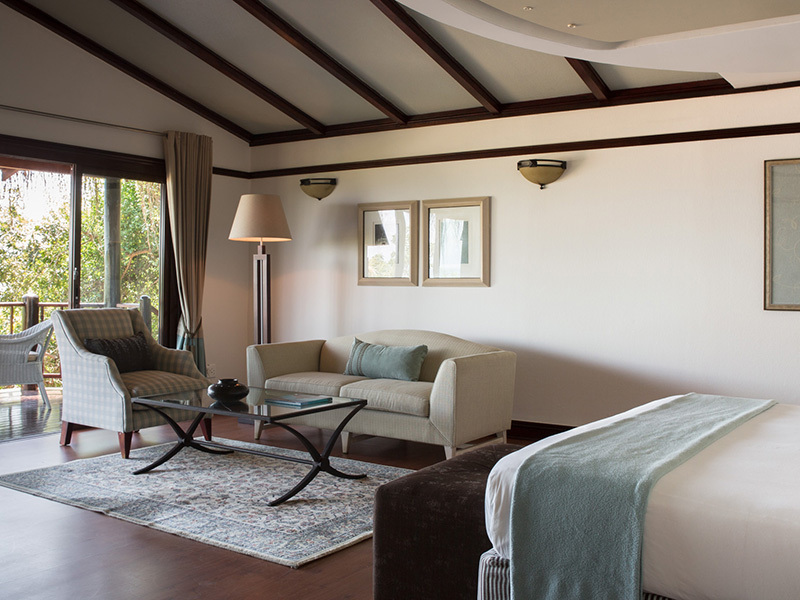 Matemo Suite is the sole Executive Suite and the Presidential Villa for five-star lavishness have its own spa bath and swimming pool. 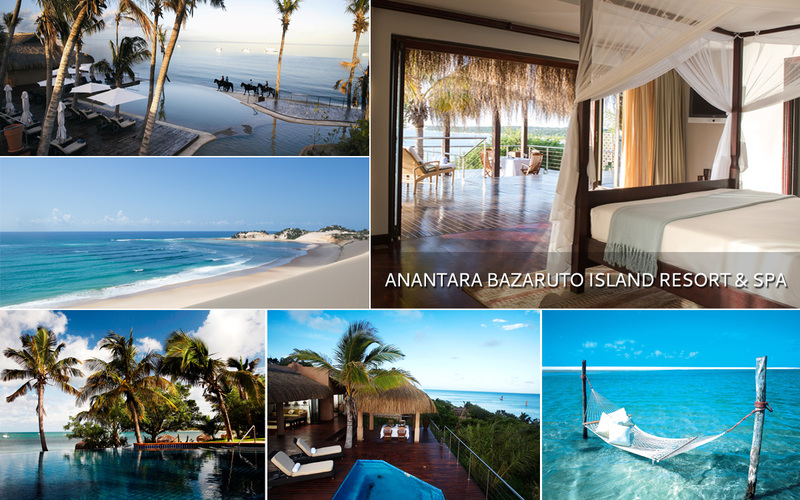 Anantara Bazaruto Island Resort & Spa has been designed using an authentic reed, thatch and wood in harmony with the natural environment. 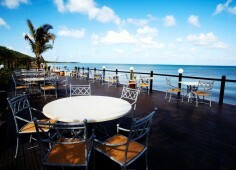 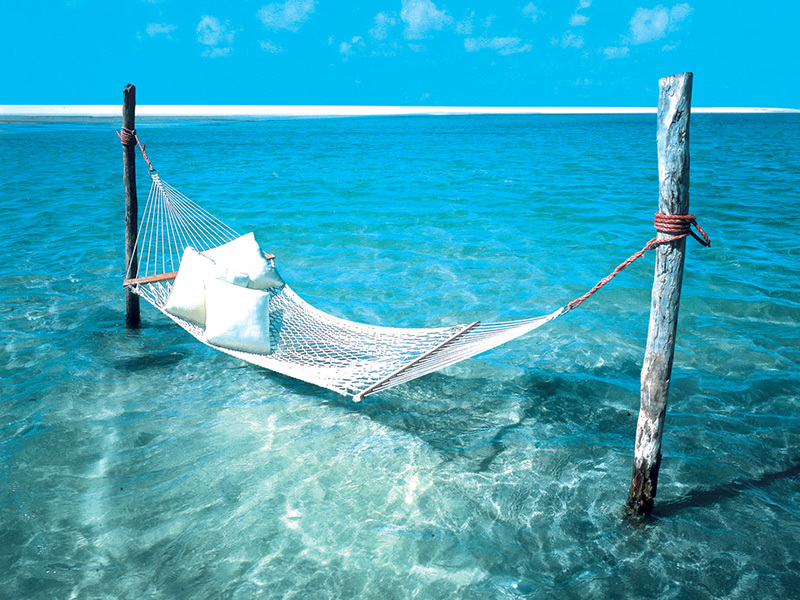 Travel to Mozambique should include scuba and fishing – this is the spot! 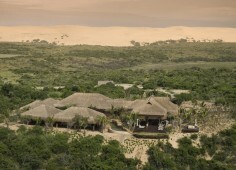 Go sand boarding down spectacular dunes or take a horse ride along endless white beaches. Or try windsurfing, water skiing, wakeboarding and boat trips to see the whales and dolphins. 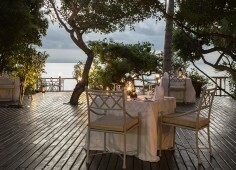 End the day on board a traditional dhow for an exquisite sunset cruise. 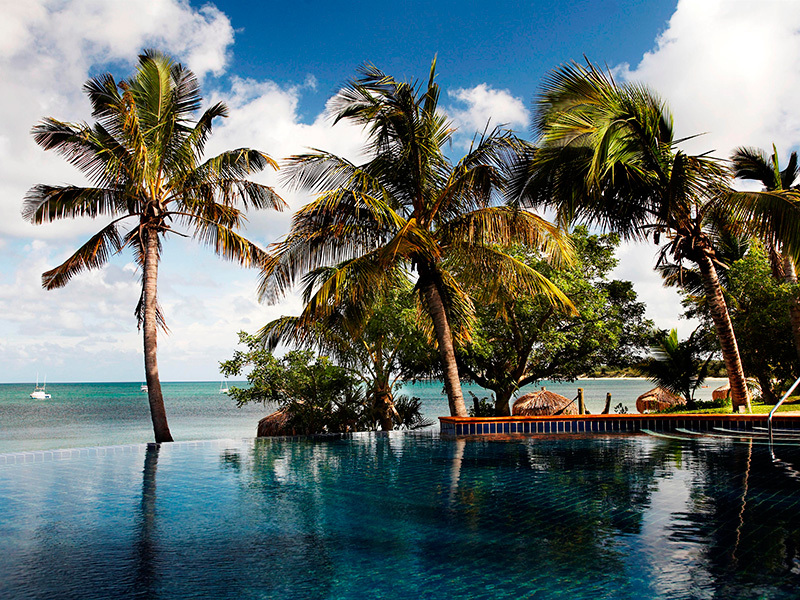 Tours and walks around the island. 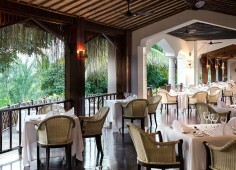 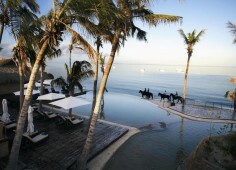 Guests can now enjoy a night on us with Anantara Bazaruto’s Stay 5 nights & only pay for 4 offer. 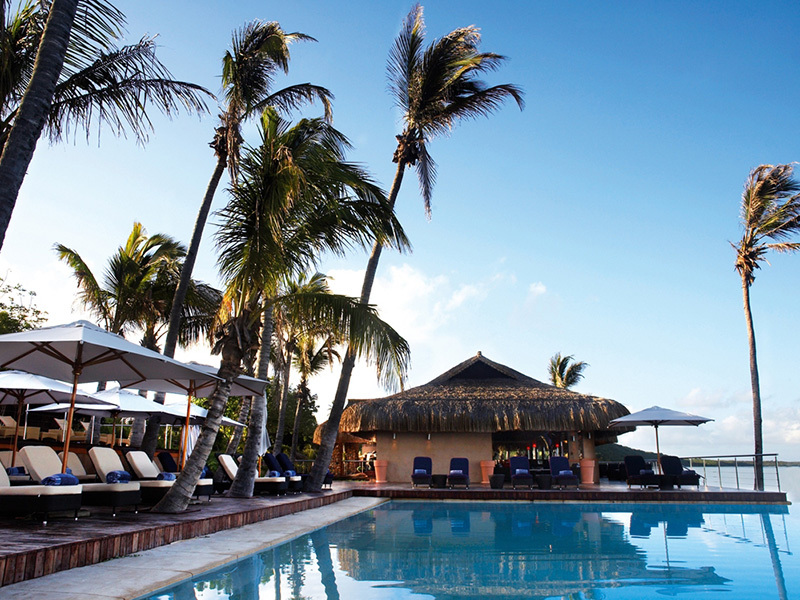 Grab all the fun and adventure in the Bazaruto Archipelago. 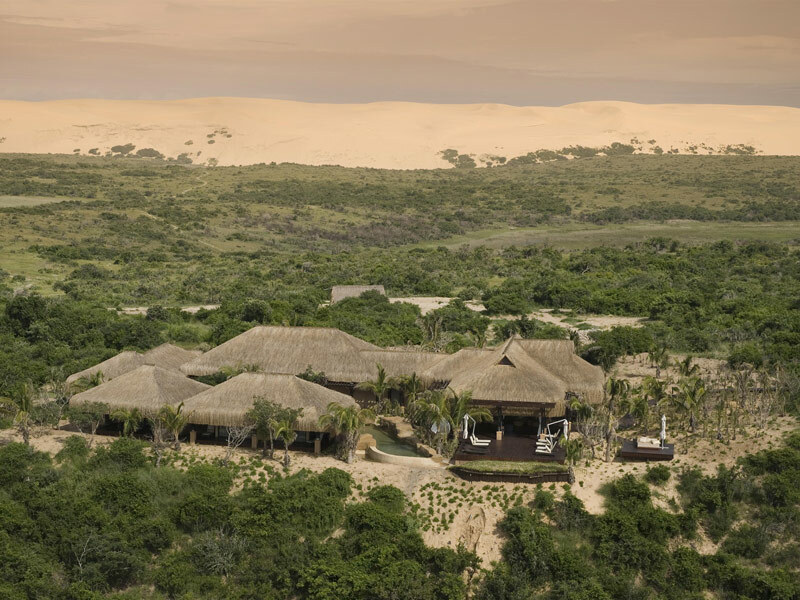 Anantara is situated on the 12 000 ha Bazaruto Island, part of the jewel-like Bazaruto Archipelago which lies 30 km east of mainland Mozambique and features white sands, large sand dunes and freshwater lakes surrounded by the translucent blue of the Indian Ocean. 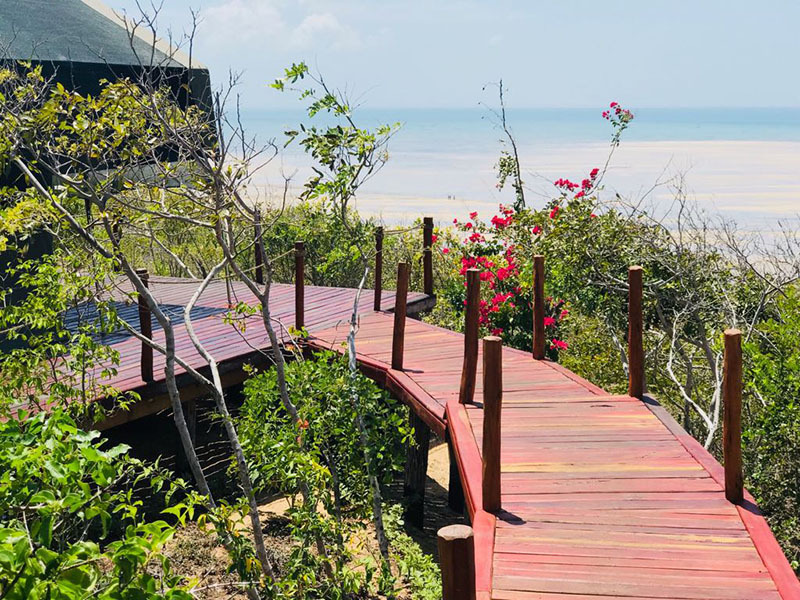 Anantara is situated on the 12 000 ha Bazaruto Island, part of the jewel-like Bazaruto Archipelago which lies 30 km east of mainland Mozambique and features white sands, large sand dunes and freshwater lakes surrounded by the translucent blue of the Indian Ocean. There are no shops on Bazaruto, only natural beauty, pure white beaches and a wonderland of fauna and flora to discover. 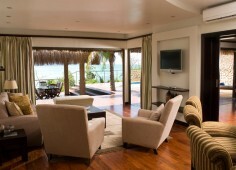 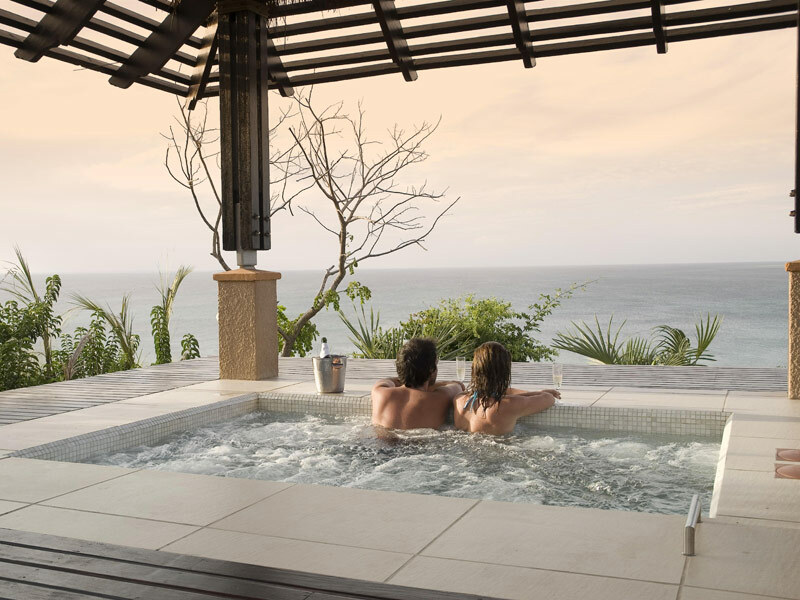 Bahia Mar With the emphasis on style and comfort, our accommodation is both luxurious and personalized. 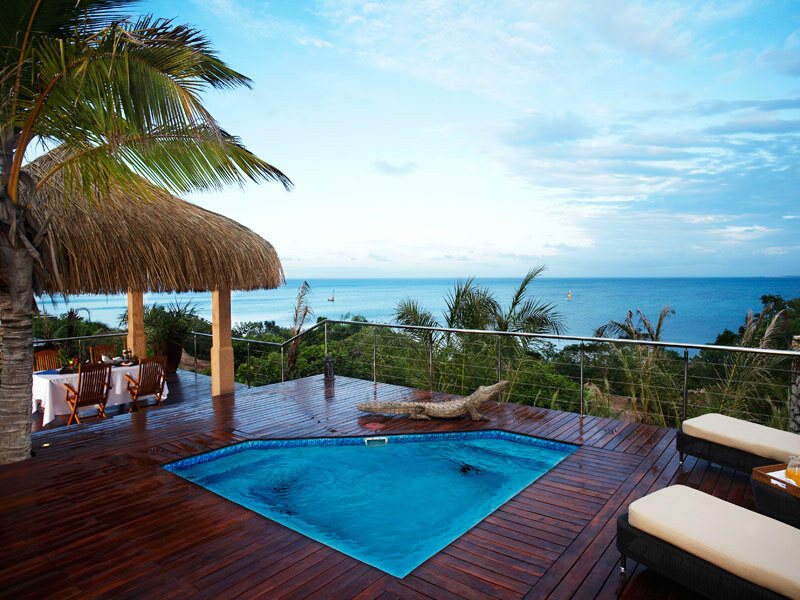 Anantara Bazaruto Island Resort & Spa is a quintessential holiday destination situated on the western side of Mozambique’s Bazaruto Island. Nearby Vilanculos Airport can be reached via a direct two hour flight from Johannesburg with Airlink or via Maputo on Mozambique Airlines. The short island hop to our island is a mere 25 minute flight from Vilanculos Airport with CR Aviation. 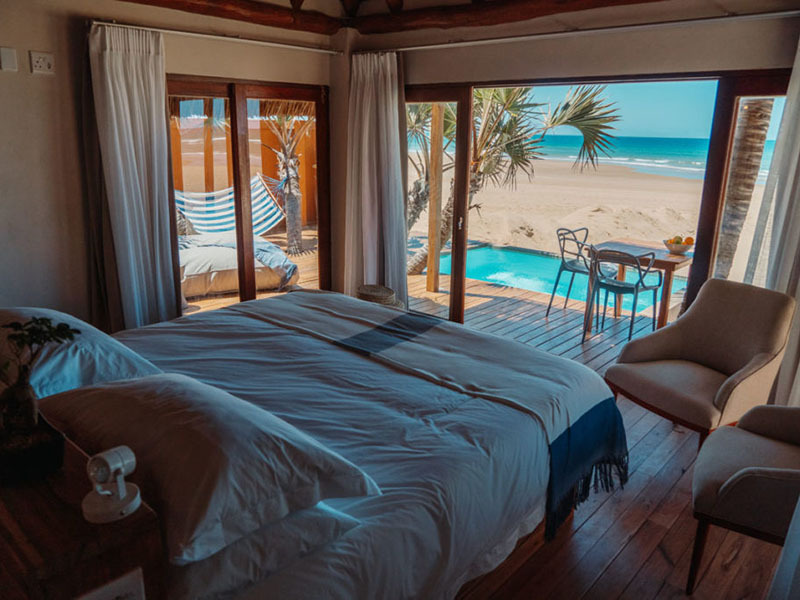 Copyright © 2019 Mozambique Travel Management. All Rights Reserved.